lol can some one tell me what this is about? frankenstain, dracula... someone knows spanish can translate ? awesome interview after monaco, been a long time since a driver actually speak their own true mind in an interview.. Some work to do, hey. Edit. He will come back strong! not this year tho, its over ^ next year tho for sure.. I think old Lewis might be back. "Is he quicker so that he gets back to her quicker?" 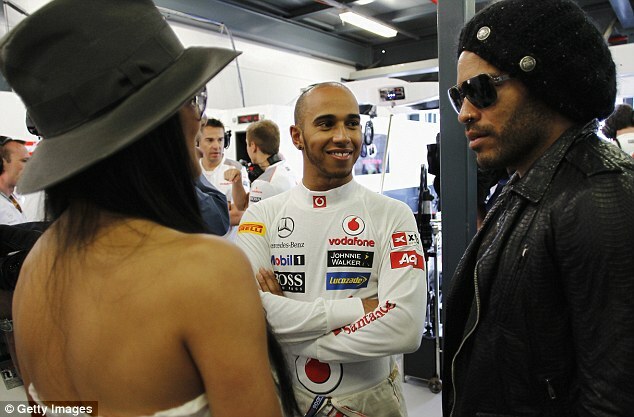 Congratulation Lewis for winning the US GP.